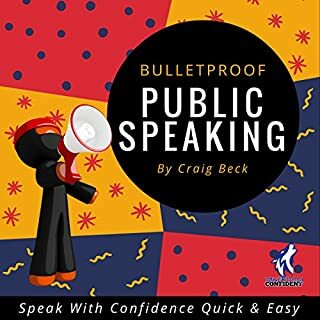 The biggest fear of people living in the western world today is stated to be public speaking. The second most common fear is death! This means that many people are more afraid of standing up and speaking to group than they are of dying! Crazy right? The fear of speaking in public can feel very real and for many absolutely paralyzing. So, what if I told you that most of the people I have worked with have gone on to enjoy public speaking? 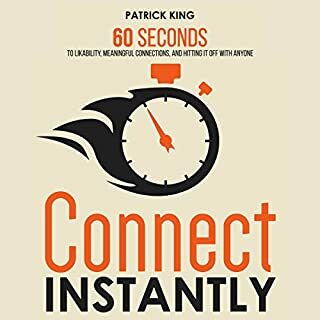 Are you interested in 100 percent scientific and proven ways to make friends quickly, negotiate anything you want, turn enemies into friends, gain trust, and just be flat-out likable? 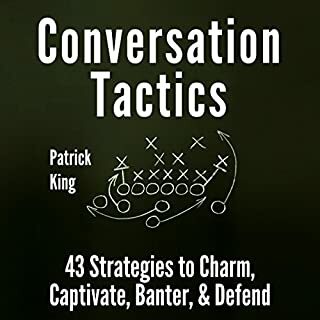 How about step-by-step, methodical, literally foolproof approaches to make people want you around more? 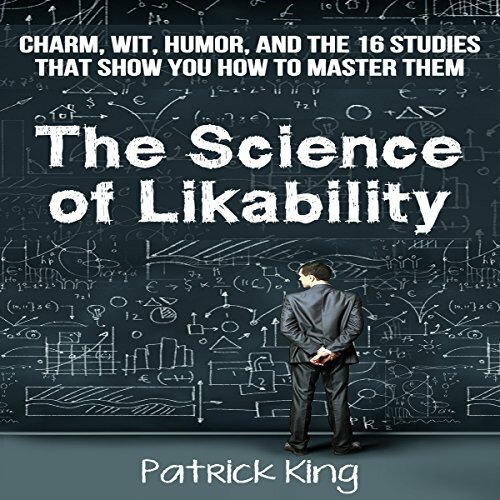 In The Science of Likability, that's exactly what you'll get. I've taken 16 of the most influential, famous, and effective psychological studies and broken them down to see exactly how you can use their findings to your advantage. 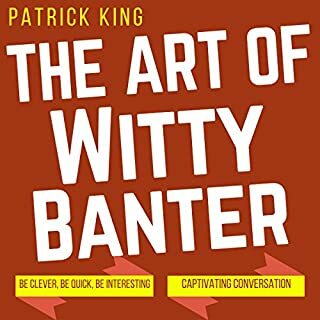 Every piece of advice in this book to increase your social standing and likability factor is backed by in-depth, peer-reviewed research. 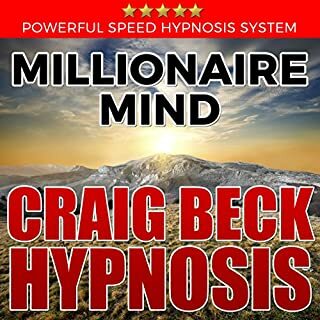 It turns out that the majority of what we do and feel is determined subconsciously - even how much people like you. Ever get that feeling that you just don't like someone's vibe but can't explain why? It's the little things that influence our psychology, and you'll learn how to subconsciously make yourself seem likable, trustworthy, and intelligent. 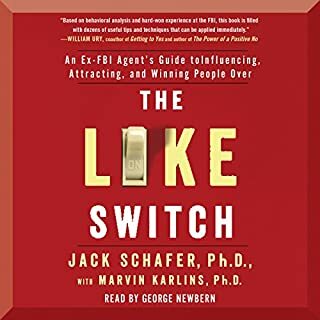 From Freud, Cialdini, Pavlov, Schachter, and Goleman, these 16 studies are insightful and analytical - sometimes surprising - but, most importantly, effective and actionable. 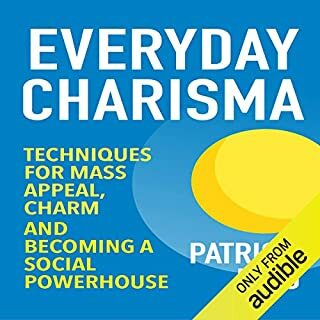 They're easy to concretely implement in your daily life to level up your charm, wit, and humor. Likability is the key to business, love, and relationships - make sure you are living your potential! How to negotiate anything and be persuasive. Like the author said some sections are common sense and others I was pleasantly surprised by. 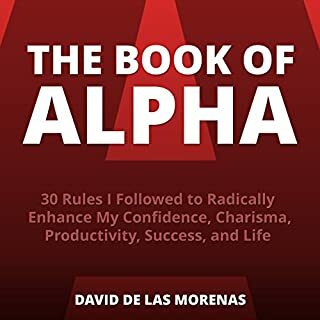 The writing has good humor and unlike a lot of other skill building books he doesn't drone on with example after example. 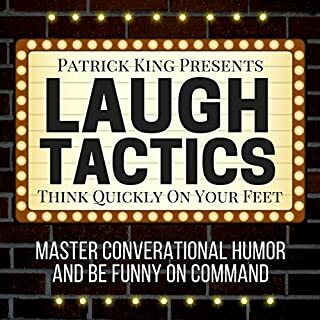 He is humorous and concise, I enjoyed it. A good reminder of how friendly behaviour looks. Loved listening. 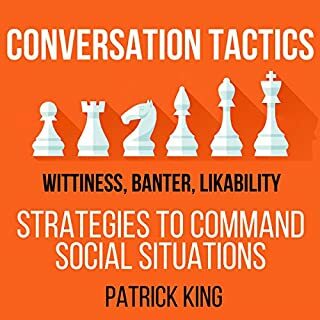 Patrick King is fantastic on social interaction. Some of his other titles are better if you are listening for the first time. In my opinion ‛Improve Your People Skills’ is a winner. I was left wanting more from this book. IMO I felt it was only a retelling of common scientific studies on the topic and was hoping the author ratcheted it up a few notches with his own findings. the author did preface in the beginning that most had been heard before. You can find every one of these concepts throughout other books, but it's nice to have them all neatly organized in a list like this, and in the context of likability. The chapters are short, sweet, and to the point, which is great. It's worth the listen. I personally enjoyed the topics touched and examples given to let me understand more how to implement what I learned when meeting people. 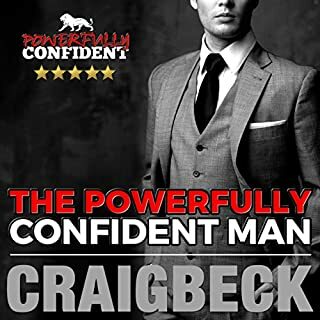 However I felt the books was somewhat short and all though the topics touched were very well explained I felt that emptiness as if I just needed a bit more to provide the 5-stars. 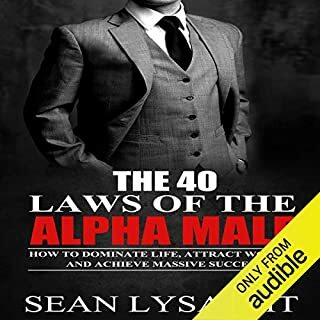 I would definitely recommend this book to friends and family. Badly produced, though. Several times the narrator makes a mistake and it was left in, then re-recorded. Not sure if I got the bloopers edition or what. Liked the subject and the studies a lot. 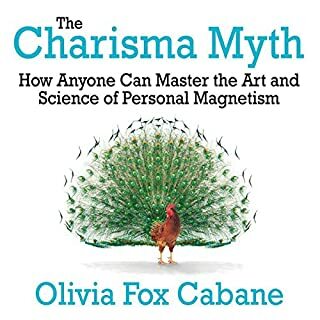 I would recommend this audiobook, it's a good intro into human interactions with very simple examples. 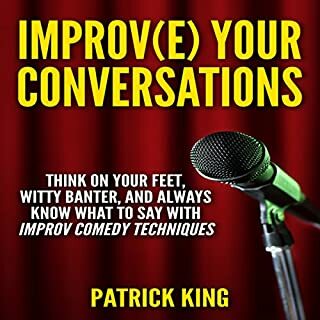 The speaker is clear and no hissing, so a great stepping stone for anyone that is interested in being more social and being more comfortable with yourself socially. Have you listened to any of Joe Hempel’s other performances before? How does this one compare? The speaker is good, good voice and easy to listen to. 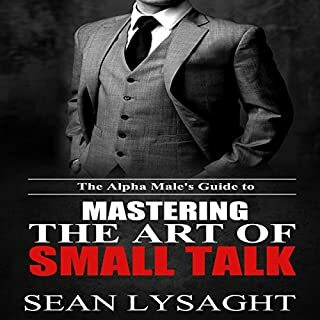 Like I said this audiobook is simple and short. Maybe a little to simplified, I would of liked more examples, more scientific background, and more detailed. But all in all worth the time. 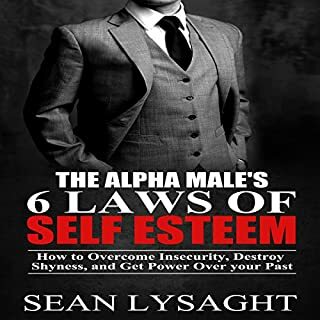 This book is an easy and concise read. Great examples of the science and reasoning behind psychology. It maybe a refresher for some, but it's a good refresher if you want to call it that. A quick read/listen, and learned a few things! I especially liked how information was given and then the research was provided that backed up in the statement or strategy. 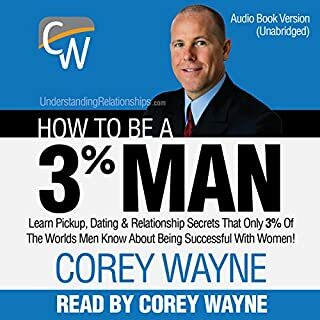 This audiobook isn't worth the $5 and is certainly not worth your time.